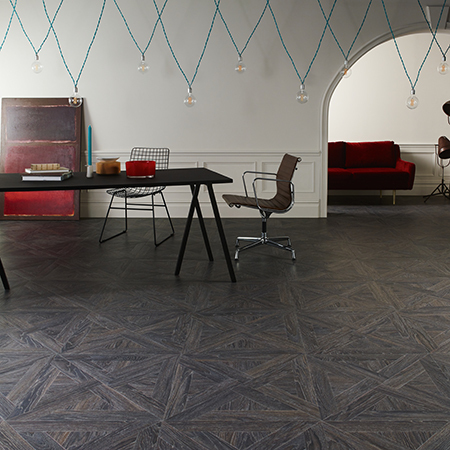 Amtico have introduced three brand new laying patterns to their successful Designers’ Choice collection. The three layering patterns are Castel Weave, Cubist, and French Weave. Castel Weave is influenced by traditional parquetry, this artisan weave lends itself to a range of grains and textures, ideal for hospitality, residences and restaurants. 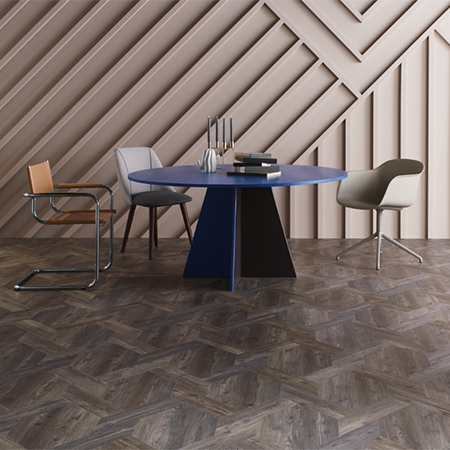 Cubist is inspired by a classic geometry, this mitred triangular pattern echoes traditional wooden parquetry and encaustic tiles – bringing subtle depth through tonal combinations. Architectural shapes and mathematical geometrics combine a mix of styles, colours and textures across woods and stones. French Weave is a crafted, woven pattern with the strength and balance for large spaces. It works particularly well in characterful wood grains. Add grand impact with a choice of smooth contemporary or traditional rustics. 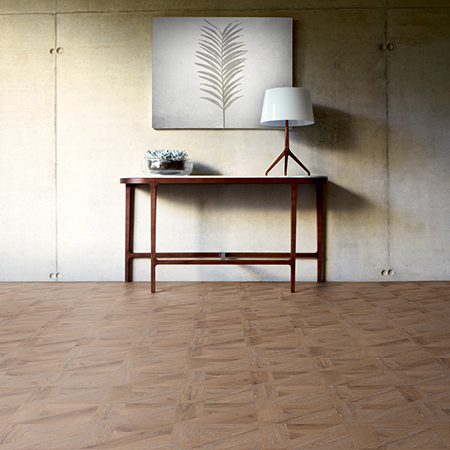 The new laying patterns are available in up to nine different colourways from warm woods, to cool stones. Channel the on-trend, mid-century style with the new Muralist laying pattern. 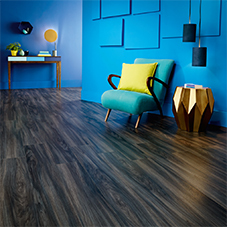 Depending on your commercial space, use alone for an all-over decorative floor, or place feature tiles as a point of interest within a field of standard planks or tiles. A mix of small-scale delicate patterns individually cut and bevelled by Amtico’s in-house production team, tiles are supplied loose for total design freedom but pre-taped for easy, practical install in four colourways of contrasting and subtle cool greys and warm creams.